This is one of my favourite annual events in Dublin. This year Irish Aid hosted their flagship Africa Day family event on Sunday, 21st May 2017, from 11am to 6pm, in the grounds of the Farmleigh Estate in the Phoenix Park, Dublin. The family-friendly event was free to attend and would not have been possible without the assistance of volunteers such as those in my photographs. 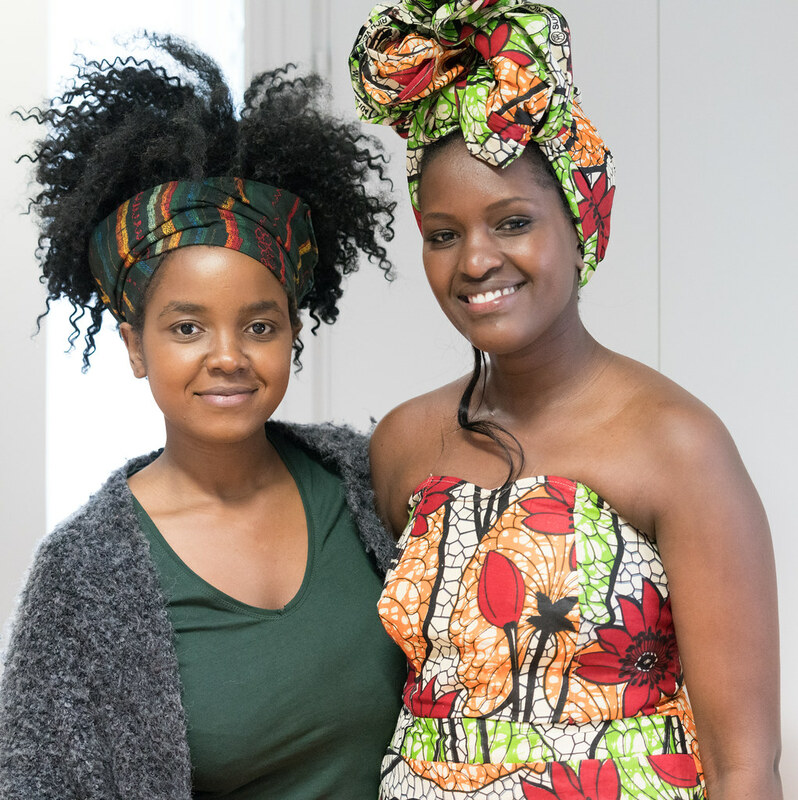 The event featured many well-known African and Irish musicians,children’s entertainment, traditional African drumming and dance workshops,African arts and crafts and much more.